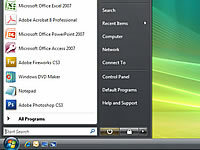 You can find this button in the lower-left corner of the screen. 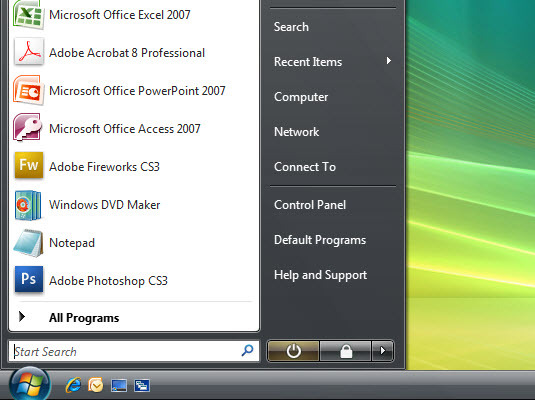 When you click it, the Start menu appears. 2Click the Shutdown menu button on the Start menu. 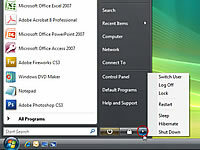 You pull up the Shutdown menu by clicking the triangle button in the lower-right corner of the Start menu. 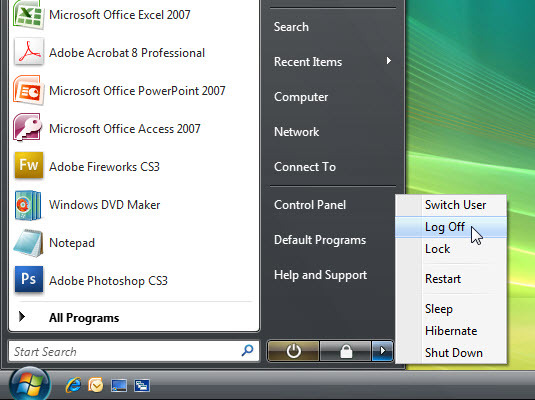 3Choose the Log Off command from the Shutdown menu. While the computer logs you out, you’re prompted to save any unsaved files, and any open programs or windows are closed.